Html purifier is a Joomla plugin based on the HTML Purifier library. I developed the plugin in late 2007 with Matteo Maria Baccano, another PHP programmer I was working with at that time and now I just updated the plugin after a long time. 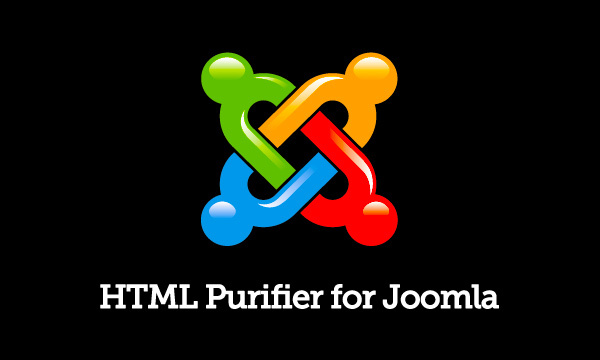 continue reading "HTML Purifier Plugin for Joomla"